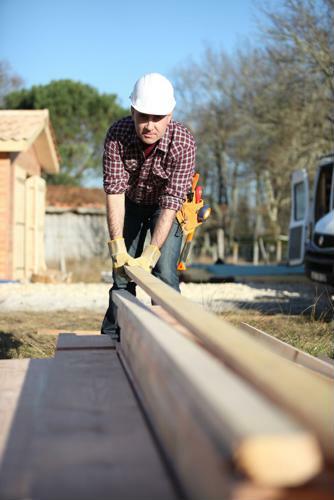 Confidence among construction professionals stems largely from their expectations that Americans will continue to be interested in buying homes in the short and long term. Given the pace of home sales over the past several years - with prices consistently climbing on a year-over-year basis, according to data from the National Association of Realtors - there are no signs home sales among Americans will substantially decline. This is true despite home values reaching record levels. Based on a recent survey assessing builders' sentiment, they're confident the buyer's market will continue for the foreseeable future, suggesting the industry will be in hiring mode for quite some time. In July, the National Association of Home Builders Housing Market Index reached 68, virtually unchanged from the previous month. Any number over 50 suggests professionals are more optimistic than pessimistic about the state of the single-family property market. The HMI index also assesses how builders and construction experts feel about current sales conditions. Here as well, most think things are going along well, the measure remaining unchanged at 74. Randy Noel, NAHB chairman, indicated that the booming economy is giving would-be buyers both the confidence and the means to turn their home-owning dreams into reality. "Consumer demand for single-family homes is holding strong this summer, buoyed by steady job growth, income gains and low unemployment in many parts of the country," Noel explained. NAHB Chief Economist Robert Dietz said builders are heartened by the considerable amount of demand that buyers are demonstrating, but at the same time, the rising cost of development is cause for concern, as first-time buyers may be priced out of the market. Historically, 1 in every 3 buyers has been in the market for the first time, but with asking prices climbing, that share is falling, down to 31 percent, based on the most recent statistics available from the NAR. "Builders need to manage these cost increases as they strive to provide competitively priced homes, especially as more first-time home buyers enter the housing market," Dietz advised. Rising lumber prices have made development a costlier endeavor. Fueling these cost increases are building materials. 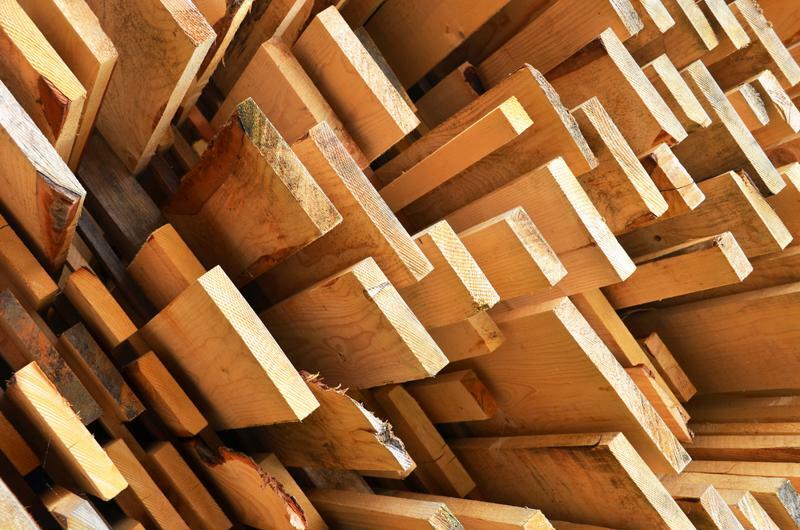 The prices of softwood lumber and oriented strand board are rising, according to the latest Producer Price Index figures from the Bureau of Labor Statistics. The NAHB has been in ongoing discussions with member of Congress on how to reverse the trend of rising construction expenses. Noel said he's hopeful Commerce Secretary Wilbur Ross will engage in meaningful trade talks with Canada to hammer out a deal that will ensure builders have access to affordable lumber. In the meantime, while the construction sector is still in need of more skilled workers, they're making due with the help they have. As noted by The Wall Street Journal, housing starts were up nearly 8 percent through the first half of 2018, based on data obtained from the Commerce Department. Development activity in the single-family segment was particularly robust, at its highest point since prior to the recession. Construction has been one of the leading industries in terms of growth over the past year. The economy has created 282,000 positions in the sector thus far. Increased recruitment activity appears poised to continue as buyer demand intensifies.